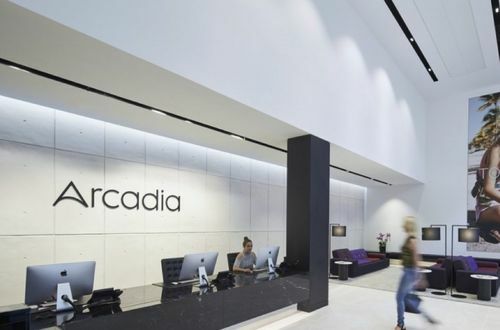 The Arcadia Group is a global force in fashion. Arcadia is a fast-moving, fast-growing global group built around the best-loved brands on the high street. Innovation and creativity are the very fabric of their business – and they’re looking for talented people to help us keep pushing fashion forward. This psychometric test comprises of a series of questions which relate to graphs, percentages and tables designed to test your numerical ability whereby you will be asked to analyse data and chose from a set of multiple choice answers. There will be a time limit of one minute per question and there will be a total of 20 questions and so practicing answering these type of questions in timed conditions is vital. Arcadia use SHL as their test provider and this test will be sat at the assessment day. You may be required to participate in group work. This is designed to test your people skills and how you work within a group. You will be required to provide possible solutions to a given problem and discuss with the group. You’ll be placed in groups and will be assessed on how you interact in groups. Make sure to find a happy balance between being dominating and passive. You will likely work with a number of different levels of people within the company and so this exercise will indicate to the assessors where you might fit.